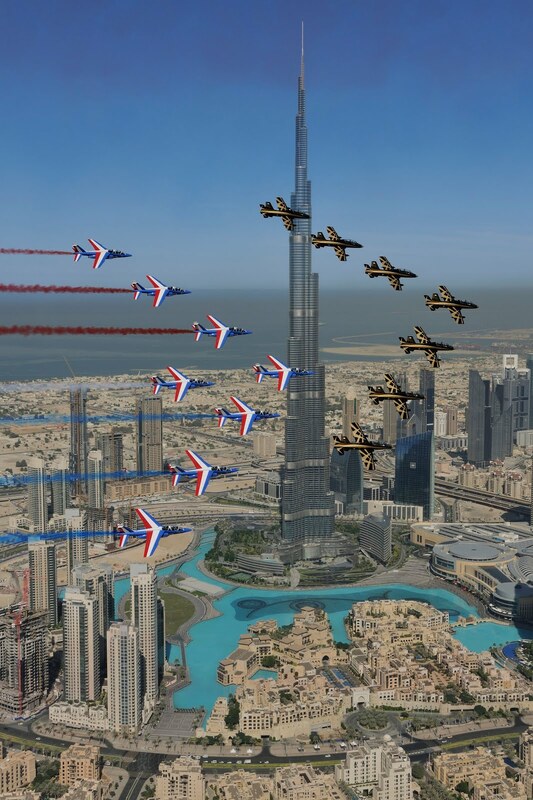 Al Fursan, the UAE Aerobatic team and Patrouille de France flew over some of Dubai's landmarks and world iconic buildings. The pictures were take by Katsuhiko Tokunaga, a photo journalist that specialises in aerospace photography. 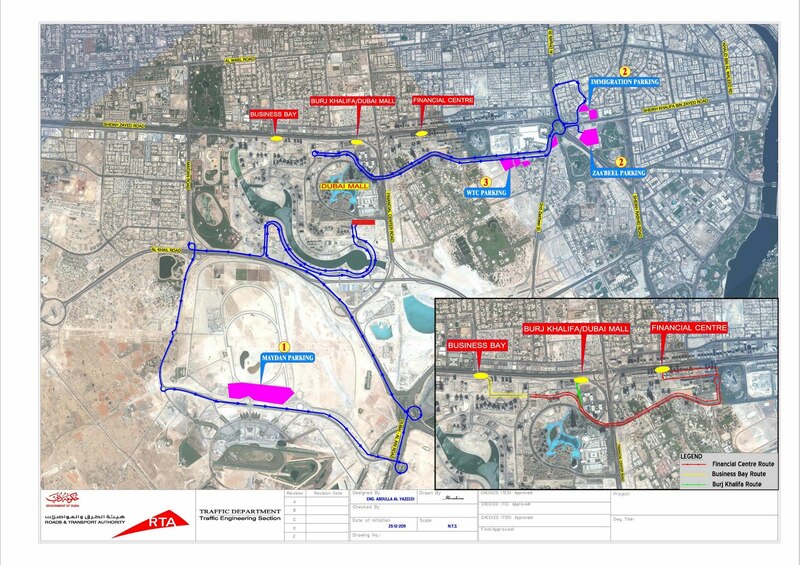 The picture was taken from the ninth alpha jet.